Spanish co-hosts Inter FS and Barcelona will face off in the UEFA Futsal Cup semi-finals after being drawn together in the last four of this year's event in Zaragoza. Holders Inter have four titles to Barcelona's two, and took part in the only previous all-Spanish semi-final. That was in the inaugural final four of 2007 when Inter beat hosts Murcia FS 3-2 with a last-second goal. The other semi-final will match two-time runners-up Sporting CP with the first Hungarian side to get this far, Győr, coached by a three-time winner as a player, Javi Rodríguez. Making the draw on the Camp Nou pitch at half-time of Barcelona's UEFA Champions League round of 16 second leg against Chelsea was Juliano Belletti, a futsal player in his youth before making his name in football. The ties will be played at 20 April at Pabellón Príncipe Felipe, Zaragoza with the decider two days later. 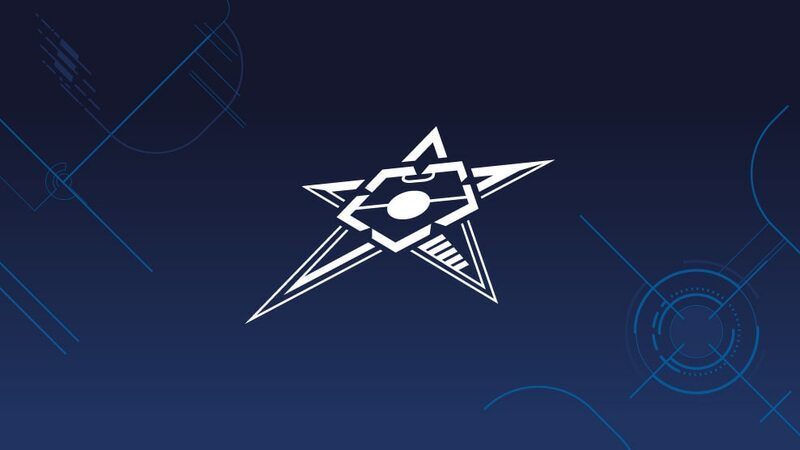 From next season the competition becomes the UEFA Futsal Champions League.